Lots of behind the scenes work going on at the blog today! 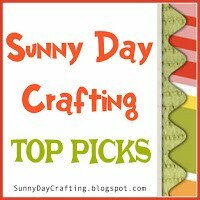 As you can see at the bottom of the post, I've added the links and descriptions for the products I used in today's card. Click on the icons and they will take to where you may purchase the items if you'd like. Let me make a disclaimer: I am not involved in any affiliate programs with any companies. I make no money from anything you click on. I just wanted to provide an easy way for you to do a little shopping if you so desire! As with many things on the blog lately, this is a work in process and I'm still trying to figure out how to change appearances, font styles etc. using it!) I started out stamping a rough layout of the way I thought I might use the stamps. 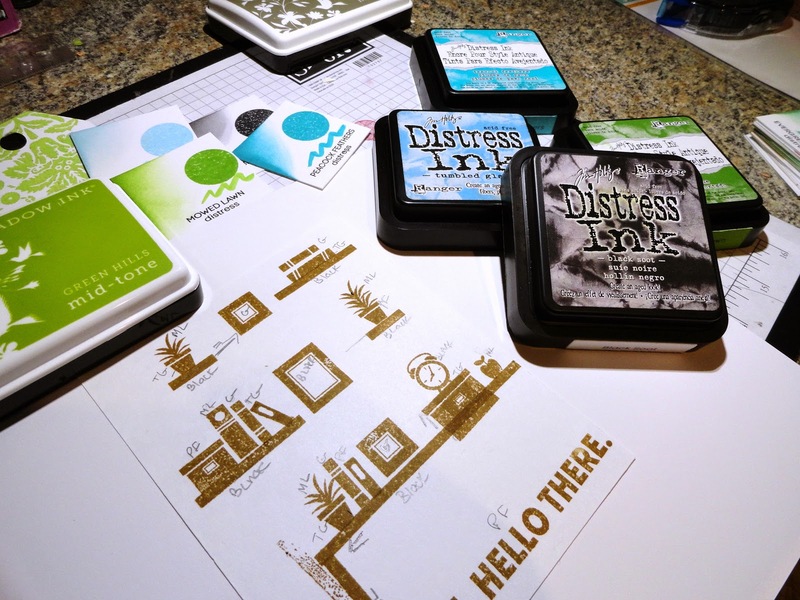 Then I pulled out my distress ink swatches and put some colors together that I liked. I made notes on the layout of what colors I wanted to use and where. Once I started the card, I realized, I made the "desk" at the bottom a little taller than I had originally planned, so I had to make a few adjustments. When I finished all the stamping, I realized that I also stamped the sentiment a little lower that I should have, so I had a whole lot more white space than I wanted. So, I scattered some sequins to fill it all in a bit. I rounded the corners and ran my Tumbled Glass distress pad along the edges and finished the card! I love this card. You did a great job setting the scene. 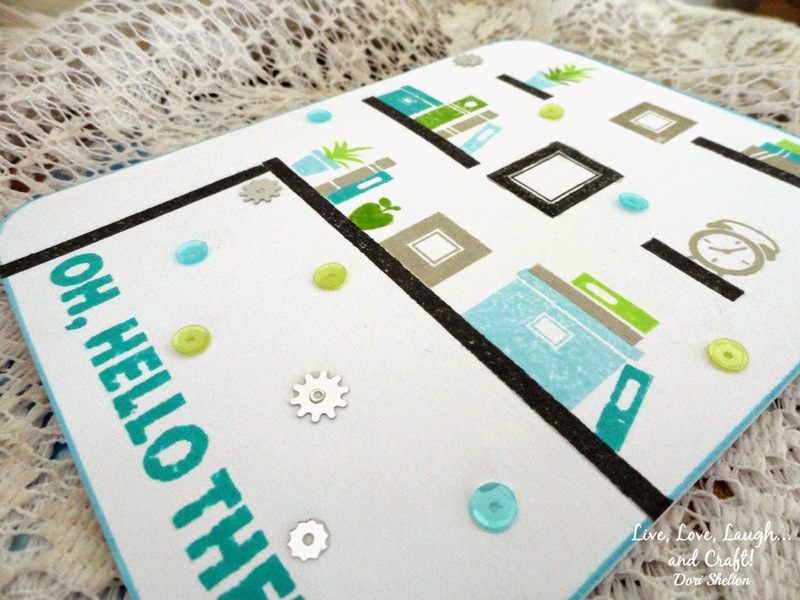 The colors you chose look great together in your cute scene, Dori! 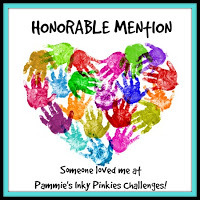 Thanks so much for playing along with us at the Simon Says Stamp Wednesday challenge! Oh that is so super cute, I love it. 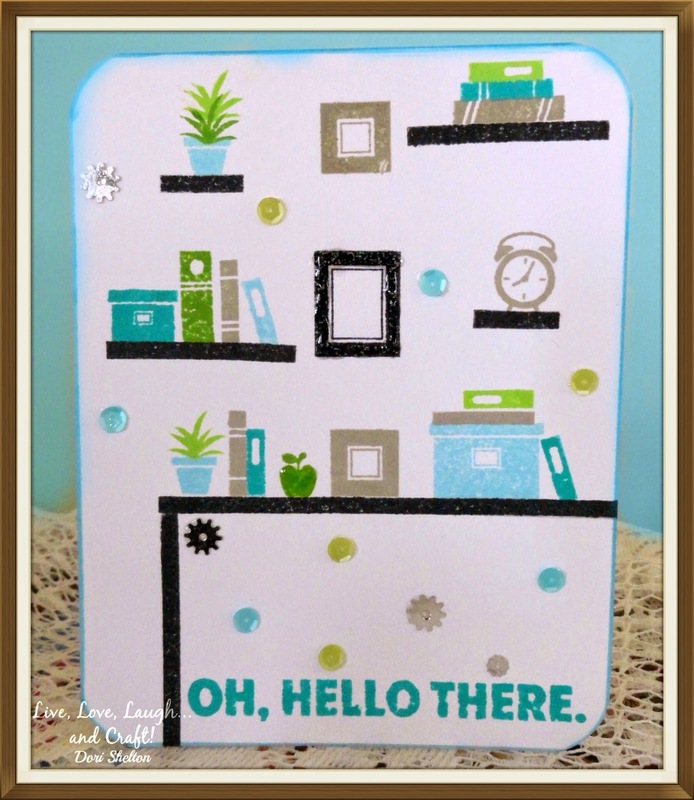 Great one layer card! 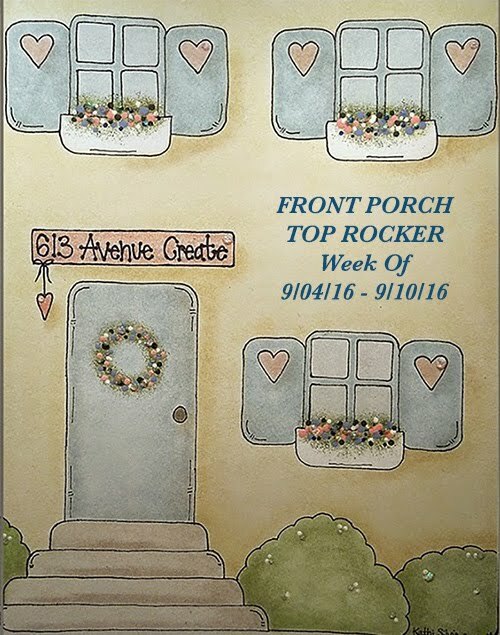 Thanks for sharing with us at Penny's Paper-Crafty Challenge this week! I was meant to comment on your card but couldn't get it to open. 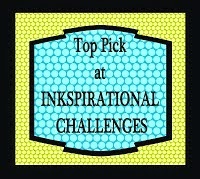 So please you repost to the challenge, I love the colours of your card and the brilliant job with stamps from the kit. Thank you very much for joining us this week at Crafting by Designs & good luck! So fun! Thanks so much for playing along with us Lawnscaping gals!